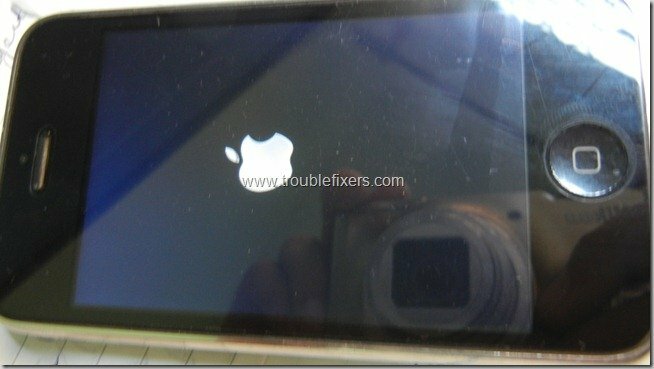 If you are an iPhone 3G / 3GS user who is stuck on the iPad baseband 06.15.00 for a long time, probably since the last jailbreak and unlock, then we have a good news for you. Although the options to downgrade was announced few months back, but the process has been really simplified with the new redsnow software revealed by the iPhone dev team. 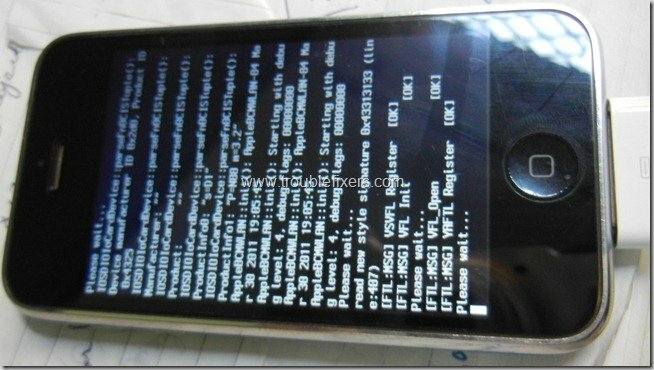 In most of the cases, people who are using the iPad baseband or modem firmware on their iPhone 3G/3GS are those who might have done it to unlock their iPhone using ultrasnow when the other modem firmware unlocks were not available. While the iPhone 3G/3GS works fine with the iPad baseband and I have used it like that for over one year on an iPhone 3GS model, but it comes with some problems the biggest of which is the battery drainage. The battery is consumed like crazy on the iPad baseband being used on iPhone and the phone does runs out of battery only in 3 to 4 hours if your data is on and some apps are on. 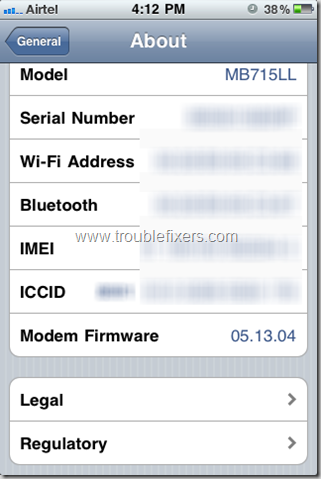 In this article, I share with you really simple and easy way to downgrade your iPhone 3GS/3G from iPad Baseband (modem firmware) 06.15.00 to iPhone Baseband version 05.13.04. But before you start, you must check the date of manufacturing of your iPhone as the phones manufactured after early 2011 are not compatible with the firmware. Step 1: Download and extract the ultrasnow from the official page here. 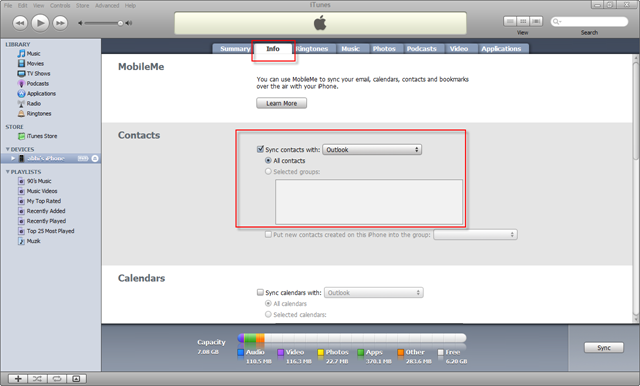 Step 2: Connect your iPhone to your computer and backup everything (just in case your phone gets bricked, you should have backup). Step 3: Leave your phone connected after it is fully backed up and run the ultrasnow extracted in step 1 in administrator mode (Right click > Run as administrator for Windows). After your run it, click on the Jailbreak button and the tool will read the firmware and kernel details from the phone itself. This is a major improvement over previous versions which required manual selection of firmware etc. 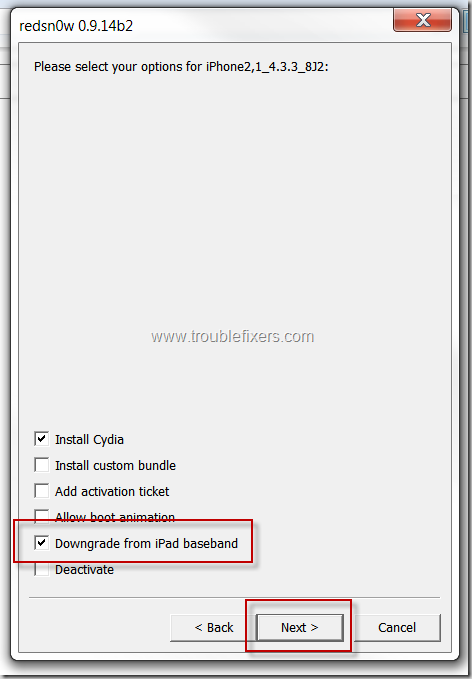 Step 4: After the tool is done reading the firmware and preparing the jailbreak, select the option to Downgrade from iPad baseband and press next. 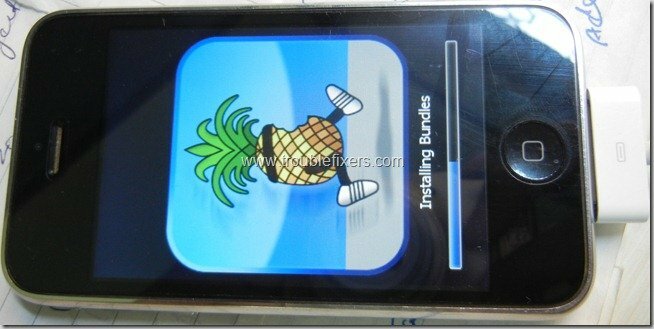 Step 5: After this, follow the on screen instruction on the tools to power off the phone and put it in DFU mode. 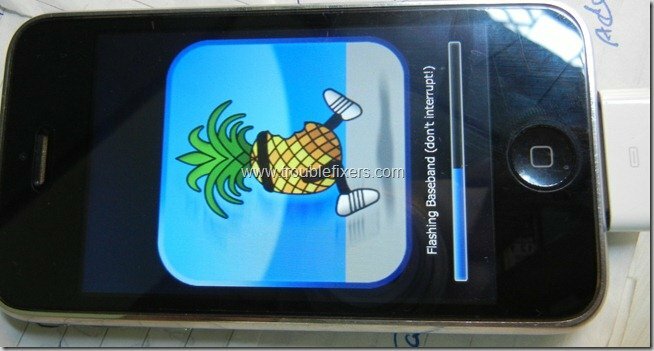 (if not sure how to do it, watch some video tutorial for putting iPhone in DFU mode). After the phone gets in the DFU more, just keep it connected and don’t press any button on the phone, leave it connected for sometime and the process will be done automatically from here. Below are some screenshots of what all will be shown on the iPhone during the process, remember, do not disconnect the phone from computer during the process. 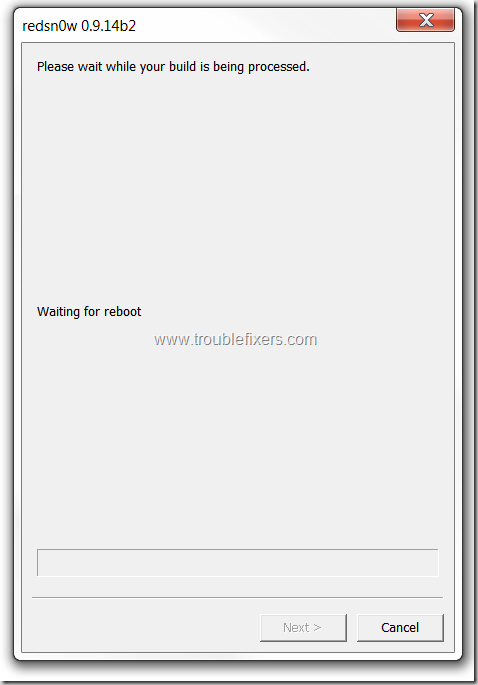 Step 6: After you see this success message on redsn0w which says done, you can disconnect your phone, but we advice you to keep it connected until it reboots and you see the slide to unlock screen. This is all, you can see the results below which is the downgraded iPhone baseband aka modem firmware which is 05.13.04. Hope you find it easy to follow. 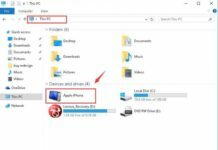 Also read – Officially Unlock iPhone Locked By AT&T USA.